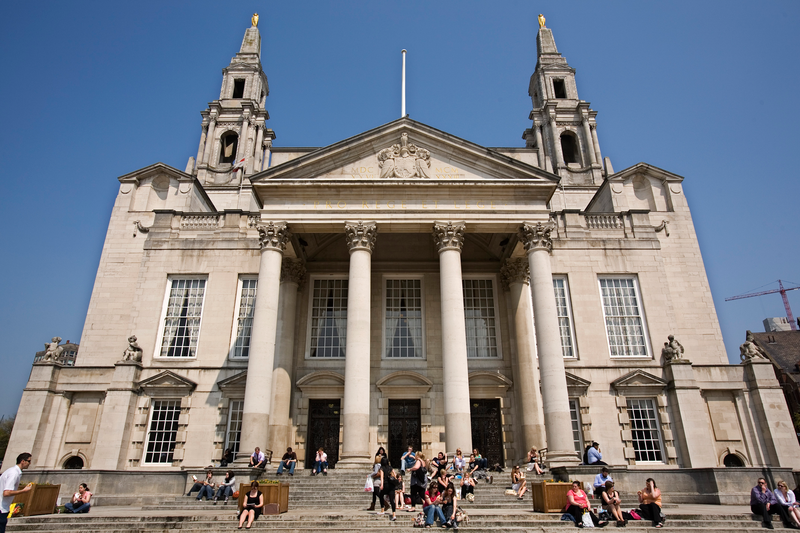 The amount of cash available to local arts organisations in grants from Leeds City Council looks set to be cut over the next couple of years. A report going to council bosses for approval at a meeting next week proposes that the total arts grant pot is reduced by 10% in 2015-16, and by a further 5% in 2016-17. The Council awards its main arts grants in a similar way to Arts Council England’s national portfolio programme: grants are awarded for three years to give organisations some stability and financial security. That is set to go down to £2,673,099 in 2015-16, the first year of the new programme, and to £2,539,444 in 2016-17 – a total reduction of over £430k. The current plan is for no further cut in the final year of the 2015-18 round, but that will depend on the council’s budget position at the time, the report says. Other new proposals include setting the maximum grant that can be allocated to any single organisation at £750,000 a year (or £2.25m over the three years). That shouldn’t alarm any of the city’s major arts organisations too much. The top grant earners are all getting less than that from the council for 2012-15: Opera North £2.19m, West Yorkshire Playhouse £2.1m, and Northern Ballet £720k. The application process for the 2015-18 grants gets under way at the end of the summer, with a decision announced on who gets what in January. “In the context of the proposed cuts in Year 1 and 2 of the scheme we anticipate needing to make some difficult decisions from a range of truly exemplary organisations,” the report says. This entry was posted in Uncategorized and tagged arts grants, leeds, leeds city council, northern ballet, Opera north, west yorkshire playhouse. Bookmark the permalink.